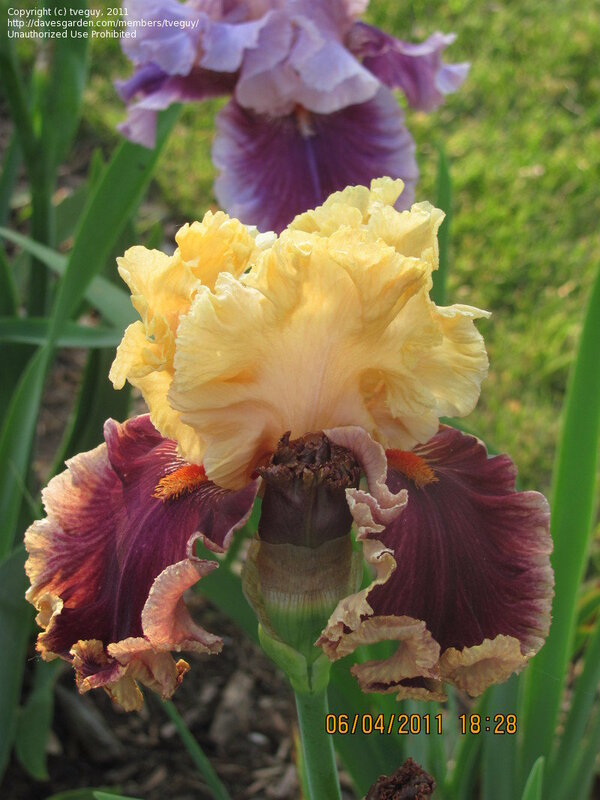 Blyth 04 (Temple of Time x Louisa's Song) an incredible parent! 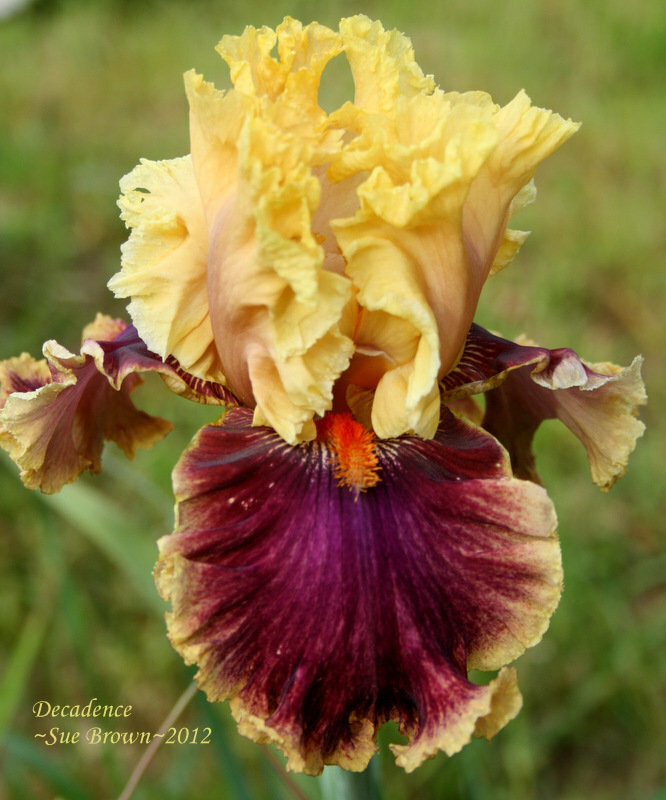 This is DECADENCE........a 2004 Introduction. 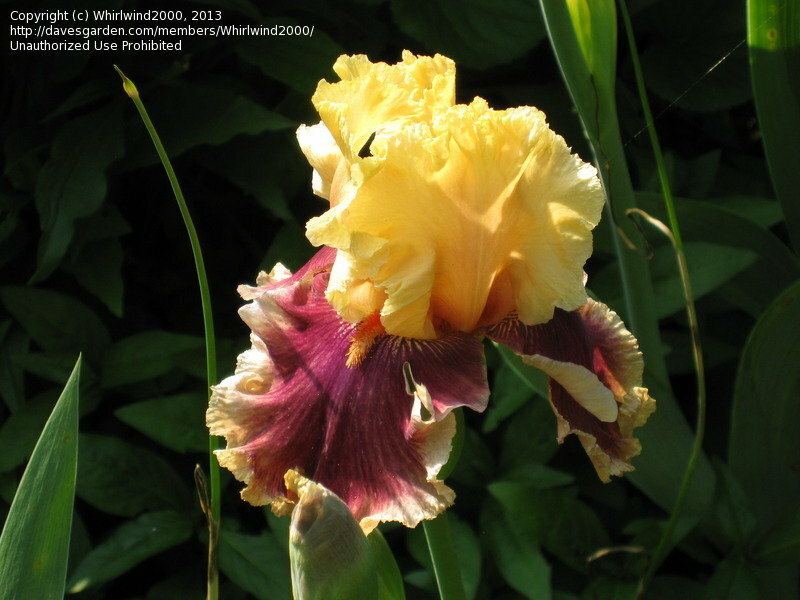 Decadence at Maine Iris Society 46th show June 10,2006. 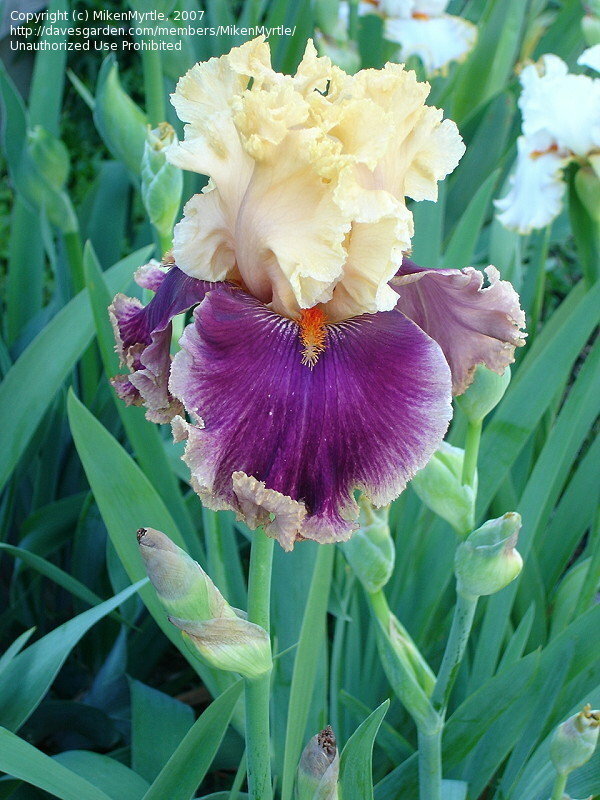 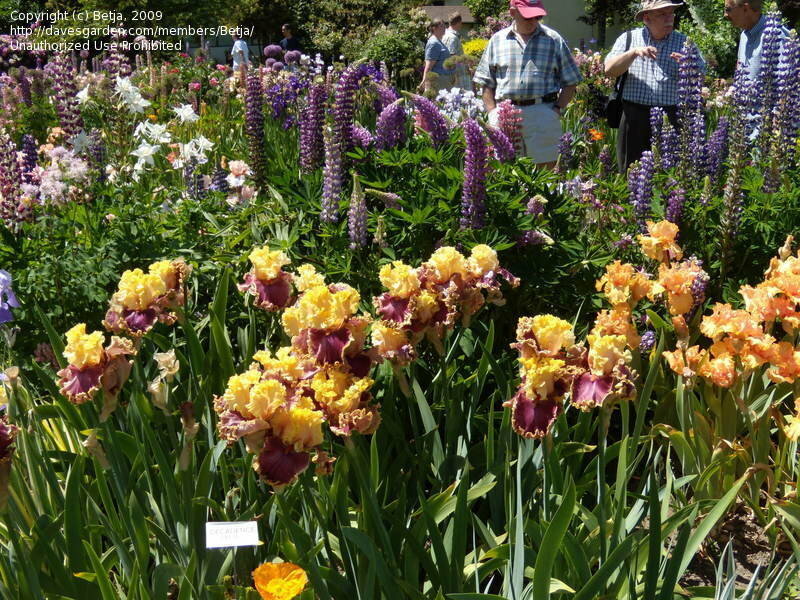 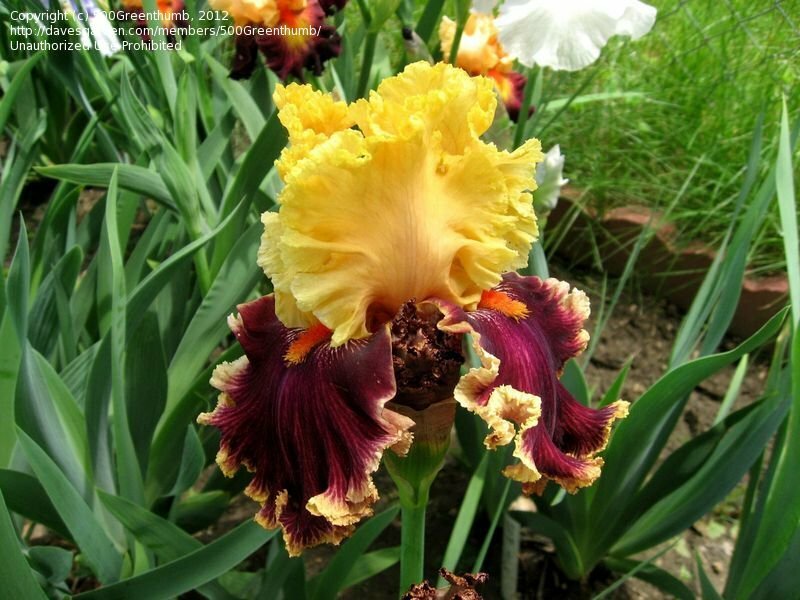 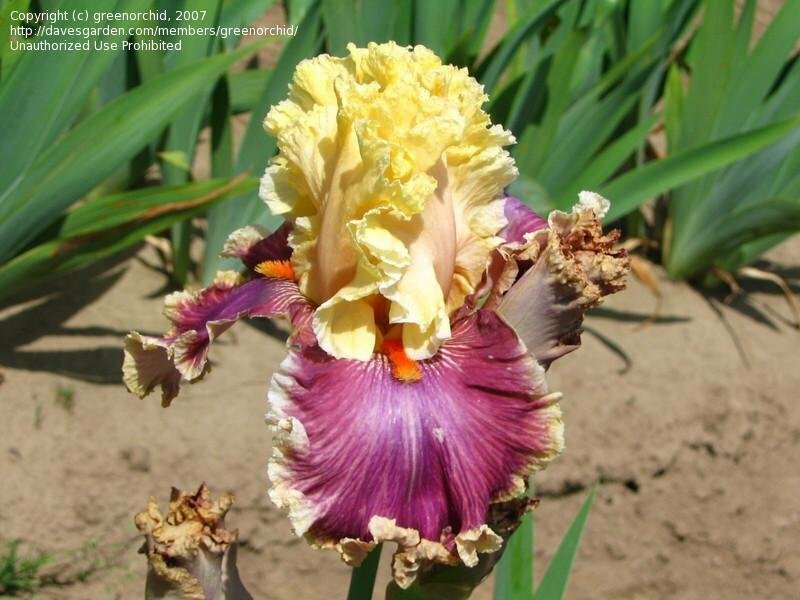 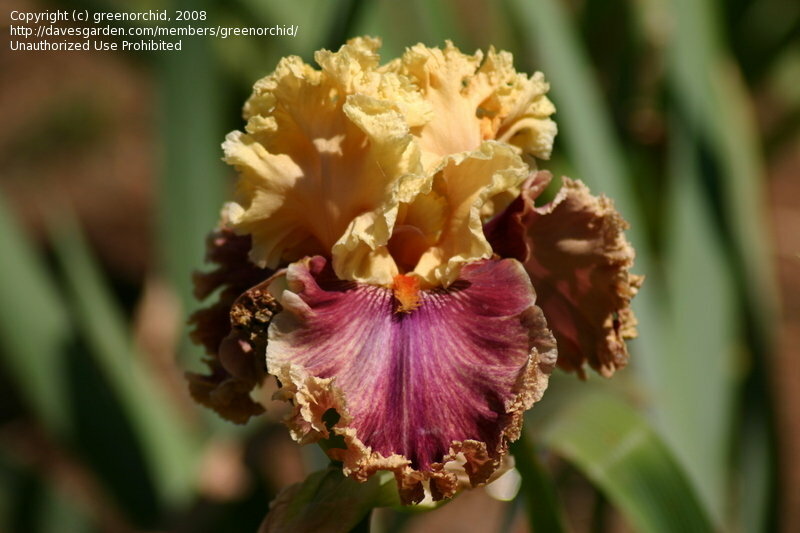 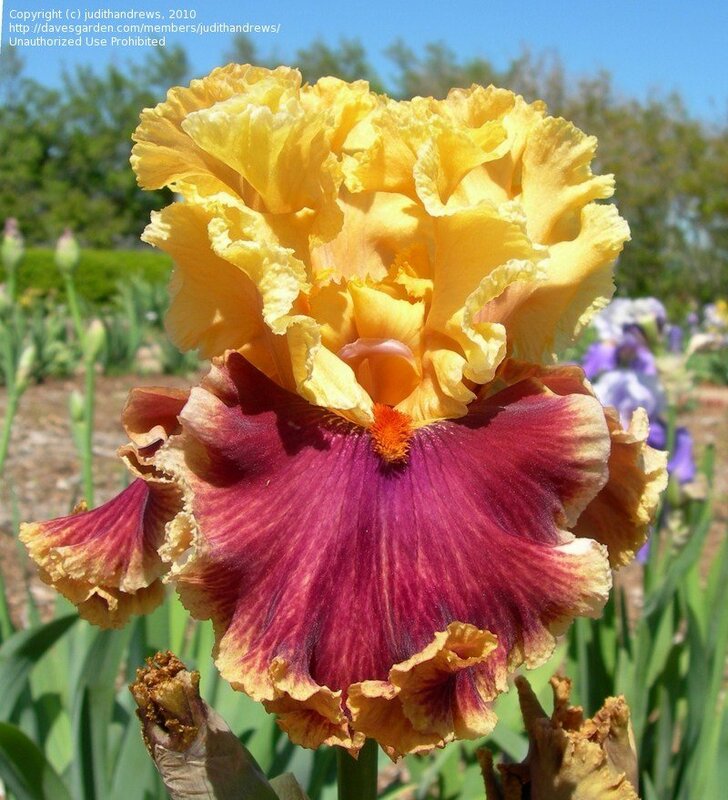 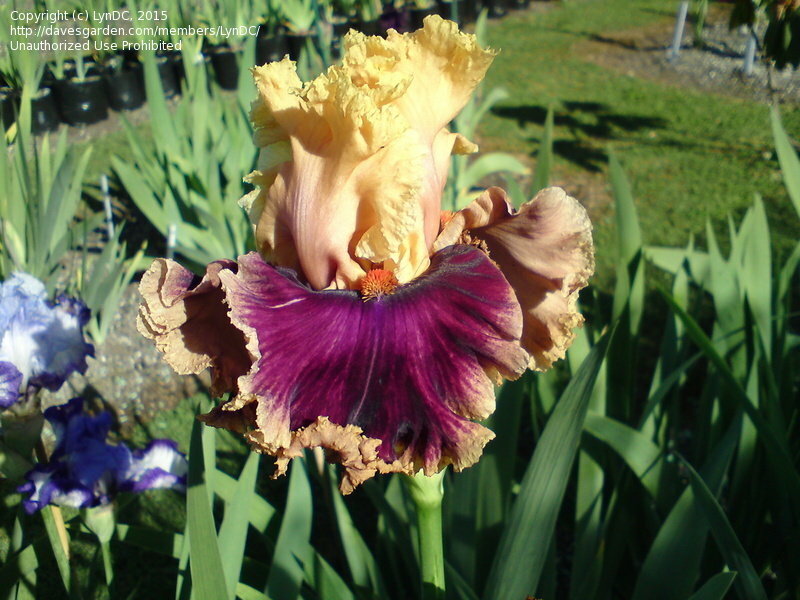 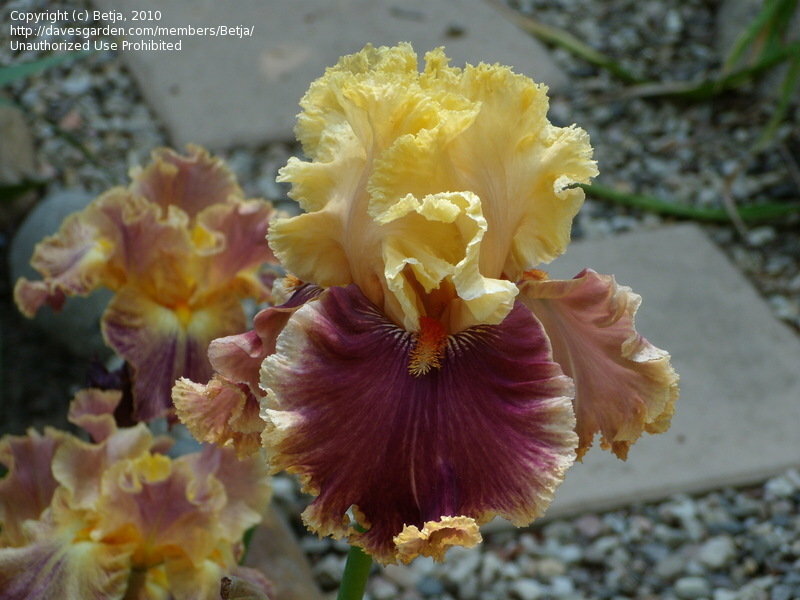 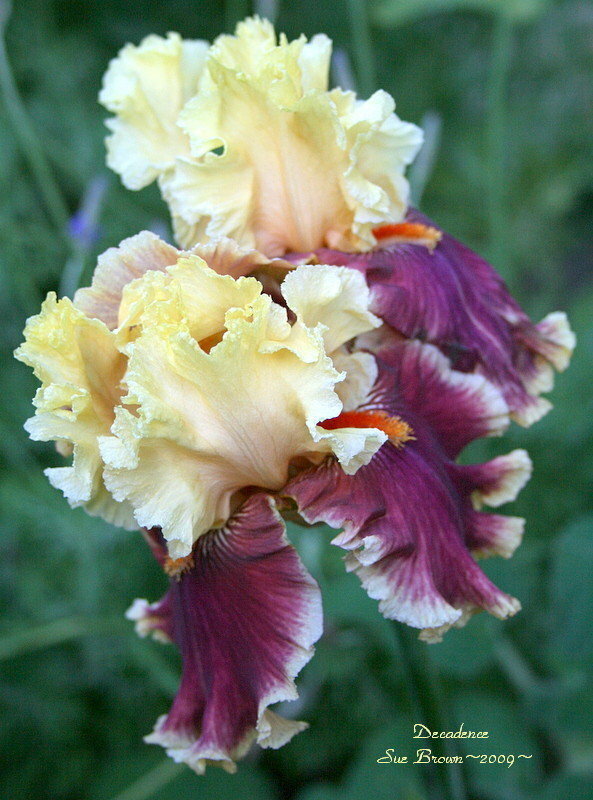 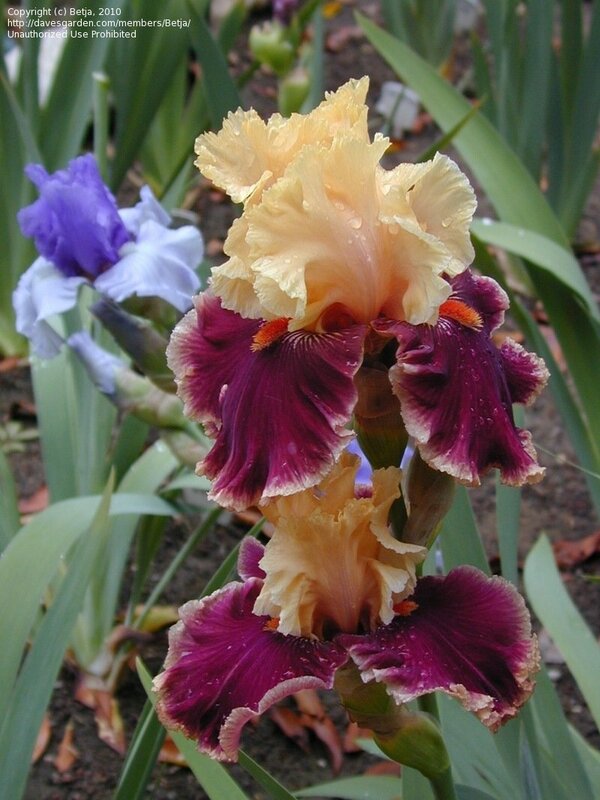 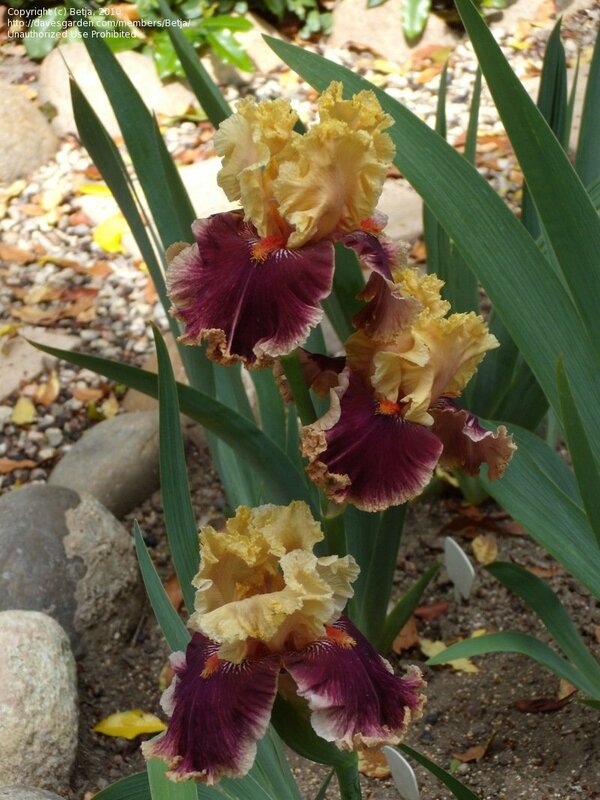 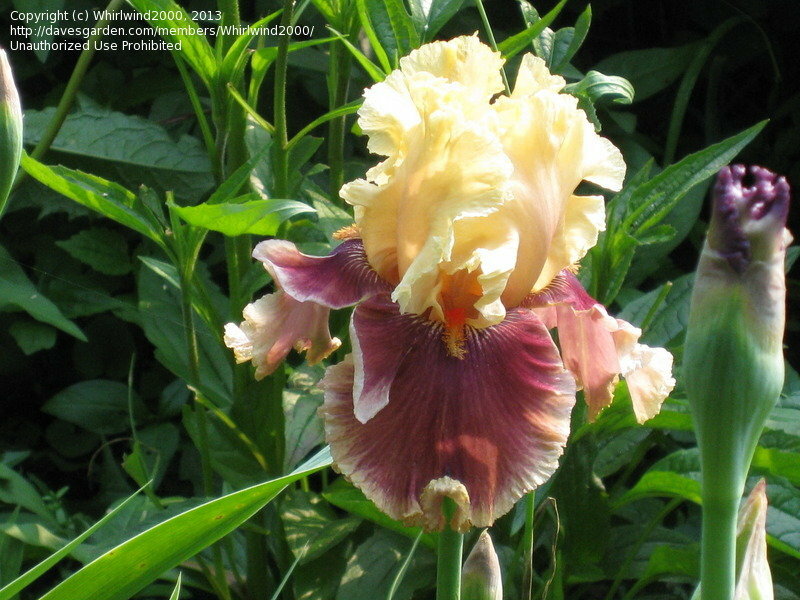 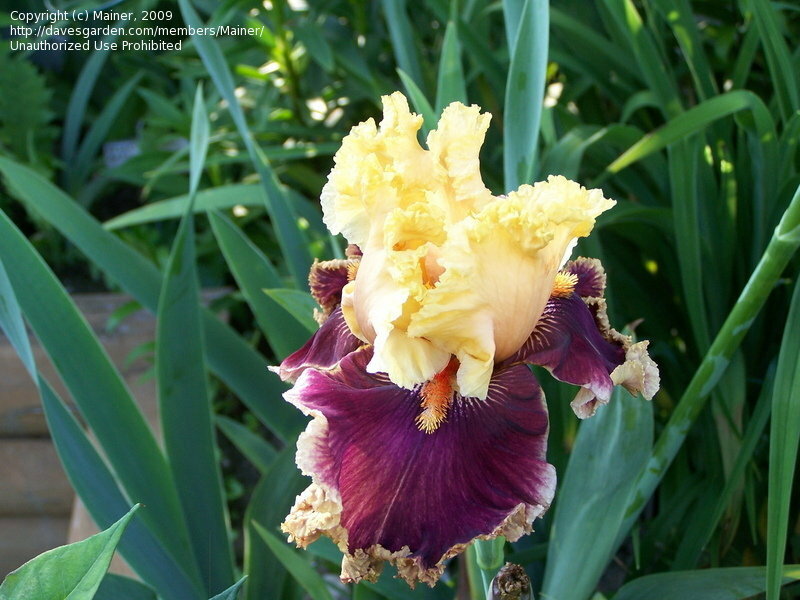 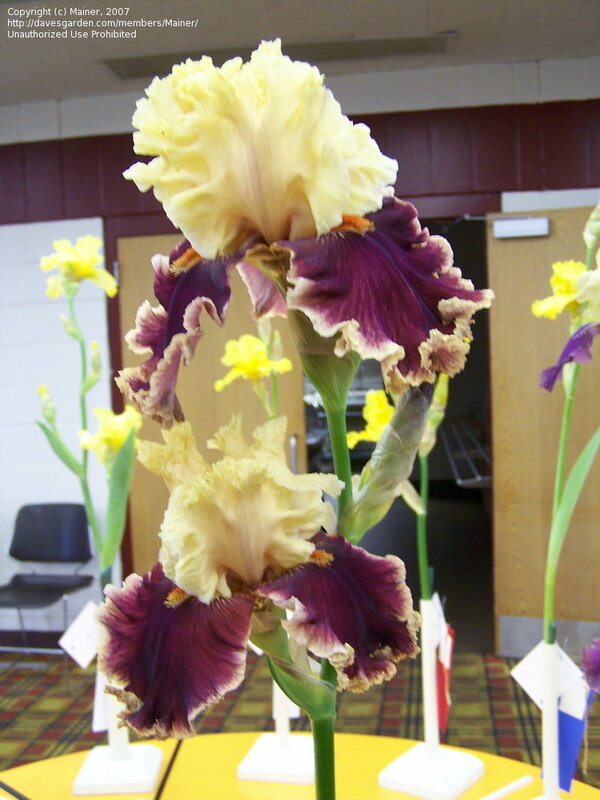 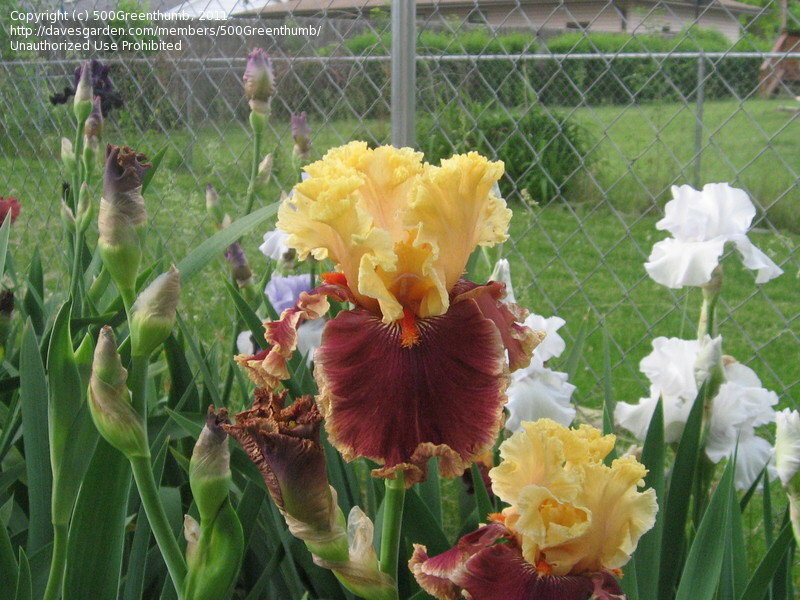 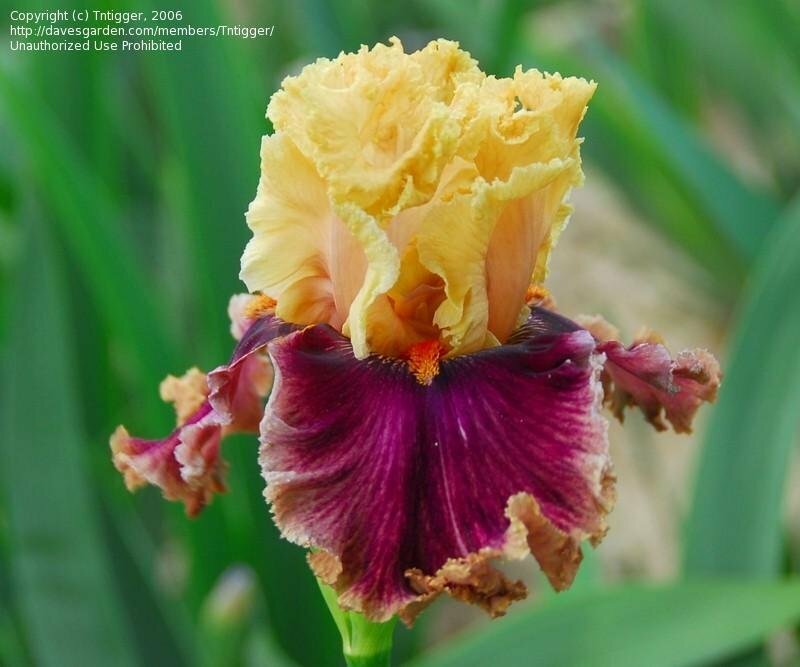 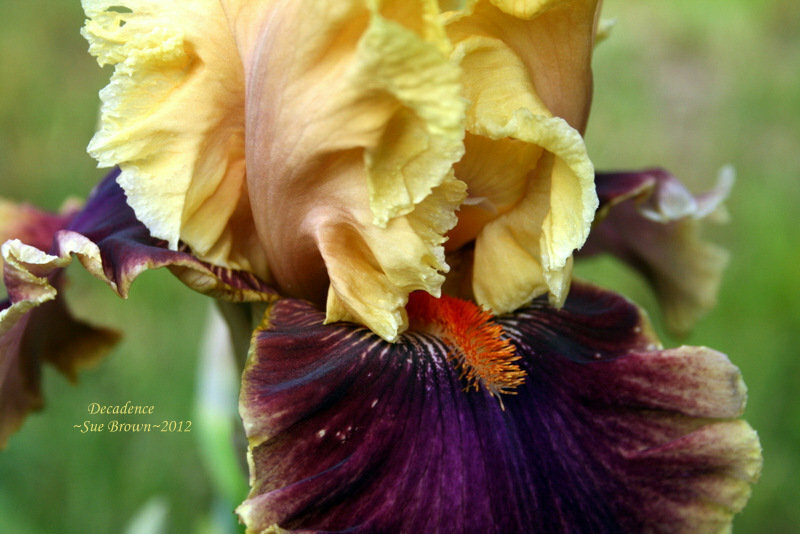 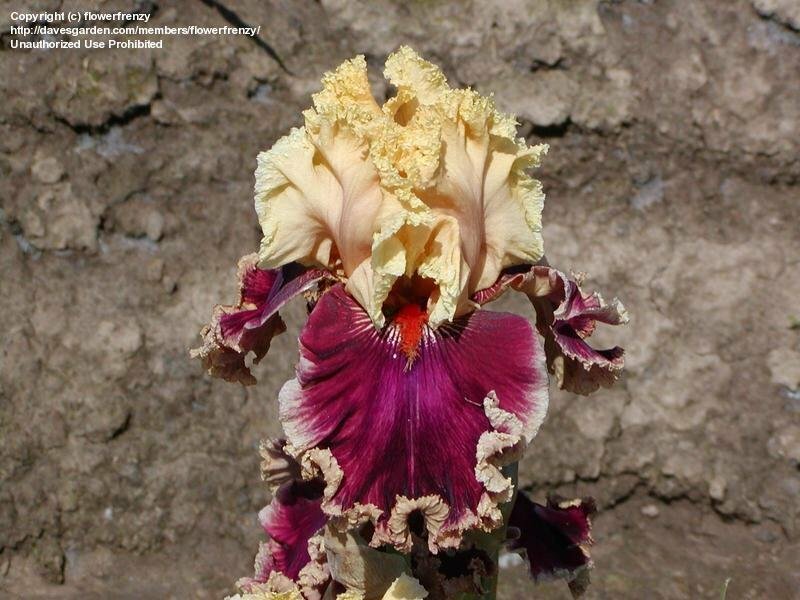 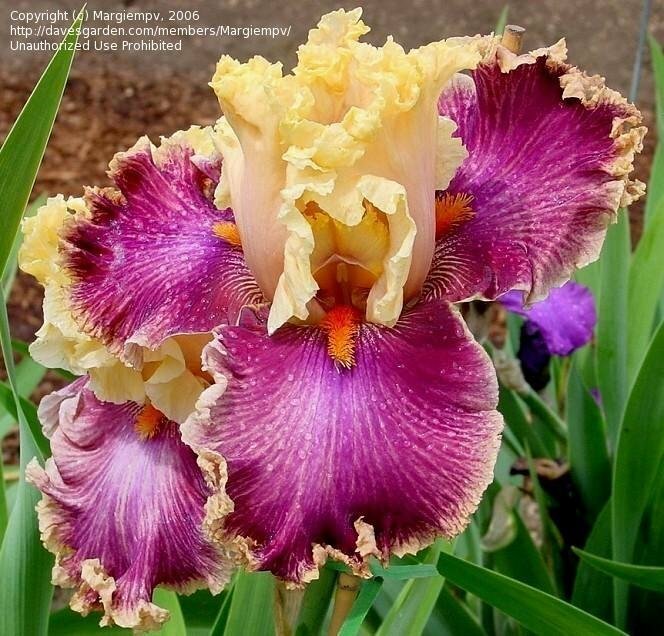 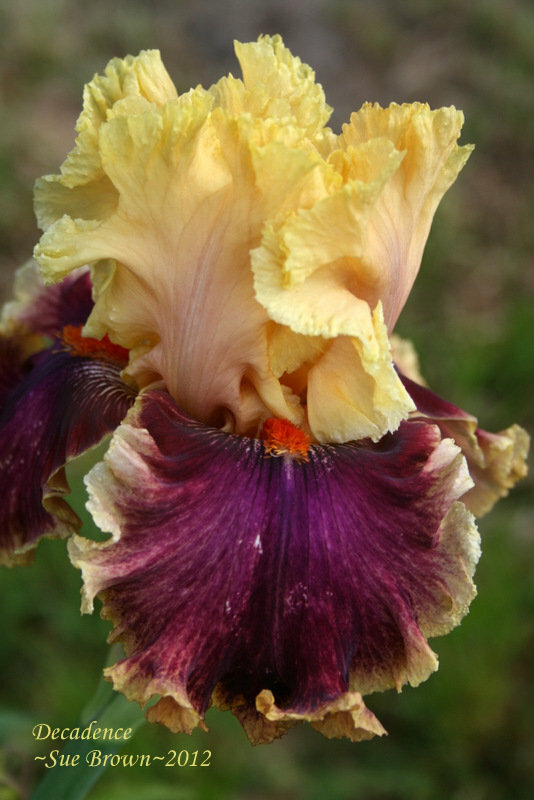 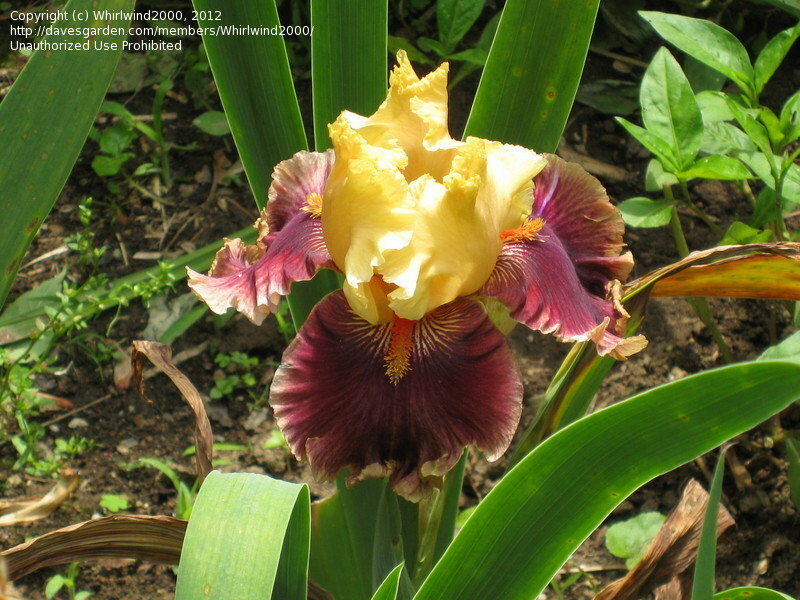 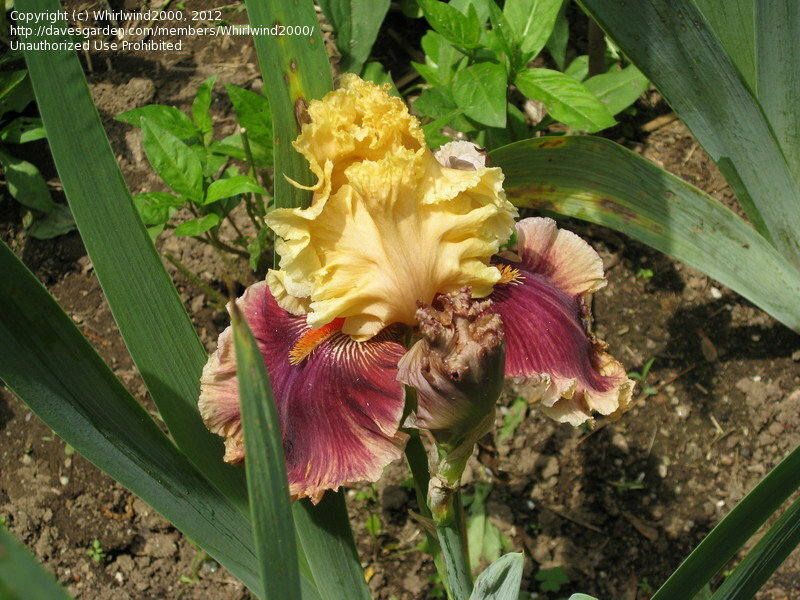 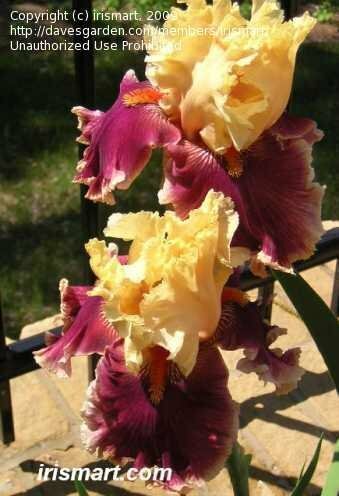 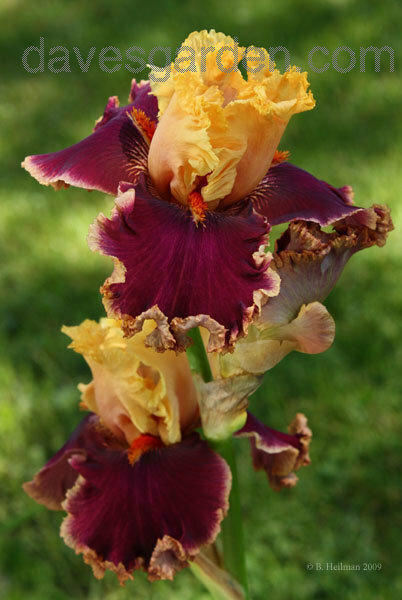 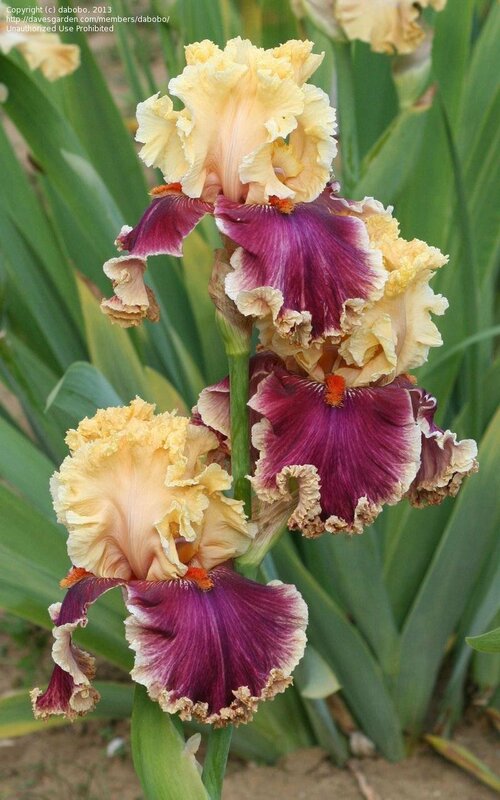 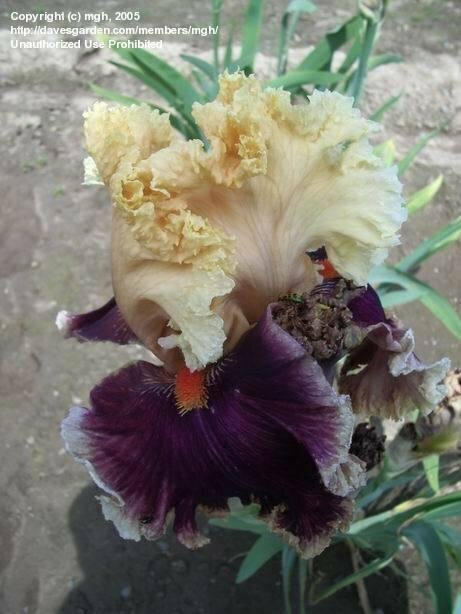 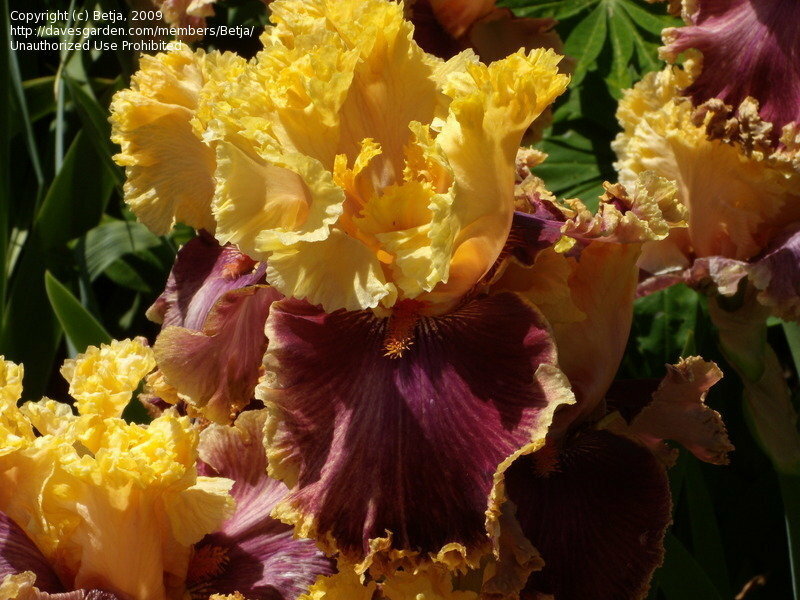 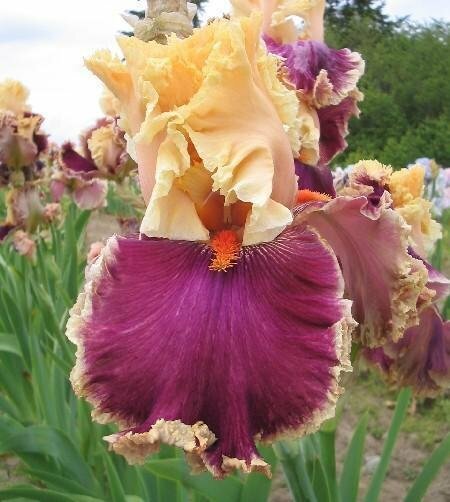 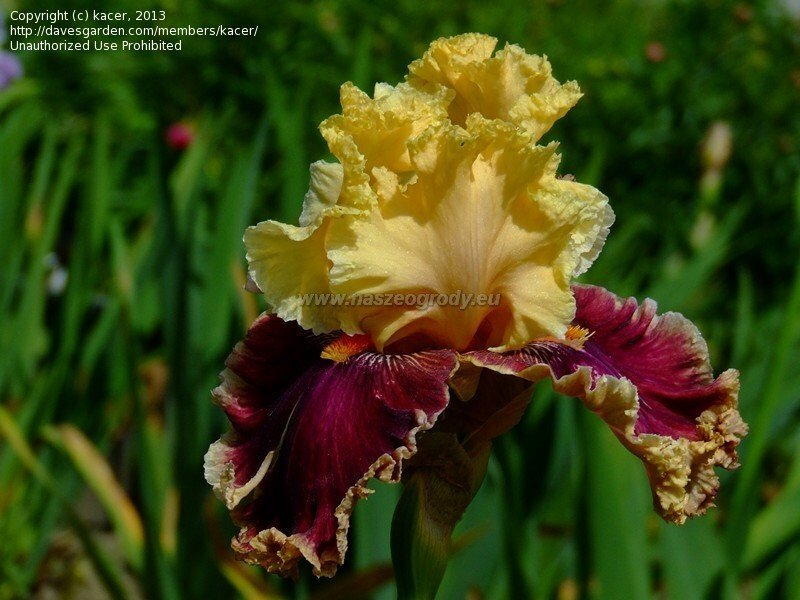 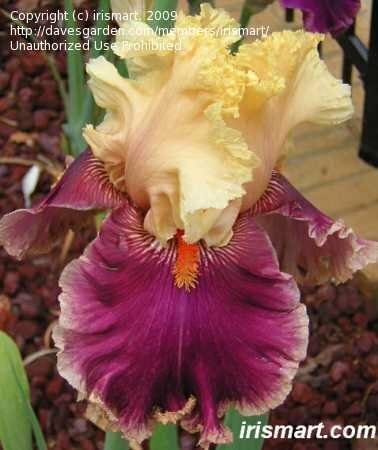 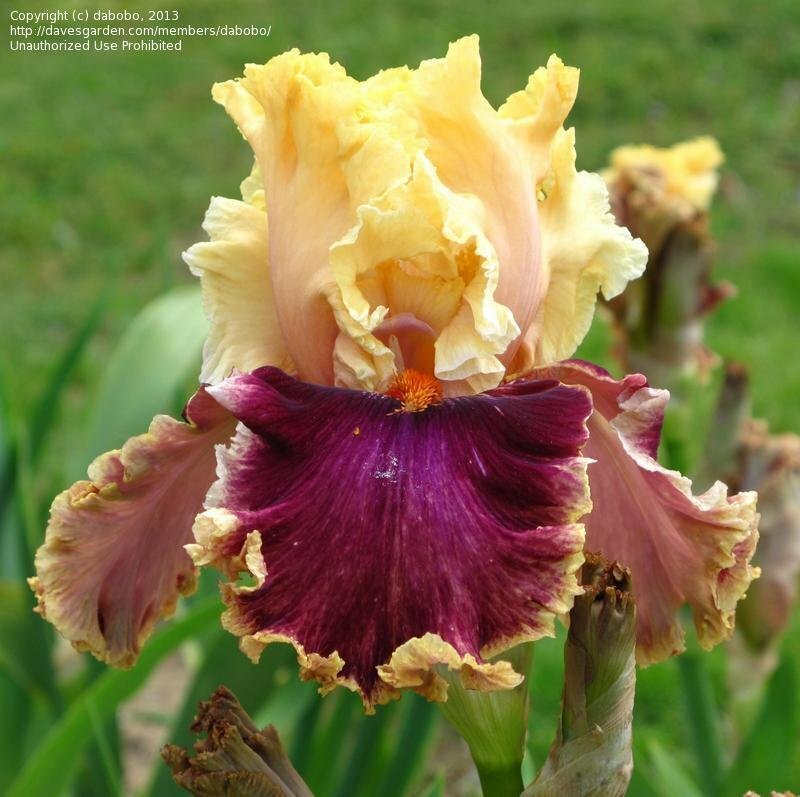 Picture taken at Schreiner's Iris Gardens on May 30, 2009.